If we assume that Jesus was a real person who preached the coming of a kingdom and that he was crucified by the Romans for the crime of sedition- claiming that he would rule over a new kingdom in Judea, then we can, with a measured degree of speculation, identify three men who were instrumental in the formation of the Christian religion as it currently exists. Remove any of these three and Christianity would not exist today, or else it would be a very small sect. On the second night after the crucifixion, Joseph rolled back the stone and moved the body of Jesus to either another tomb or to another burial site. He left the tomb open for the women who came to the tomb the next morning, and dressed in a white sheet, told them that Jesus was resurrected. They identified him as an angel. Joseph’s intent was several-fold. He was close to the apostles and commiserated with them over their intense loss and wanted to do something to bring them out of their depression. Also, he didn’t want his tomb to become a shrine for pilgrims, and, frankly, wanted to use it for other purposes. And third, he was an admirer of Jesus’s message and wanted it to go forth even after the great man’s death. The actions taken by Joseph of Arimathea set in motion the belief that Jesus had defeated death and was alive again. The remainder of this illusion was fueled by the visions, dreams, and imaginations of his followers, who were all too willing to believe anything they heard concerning sightings of the master. 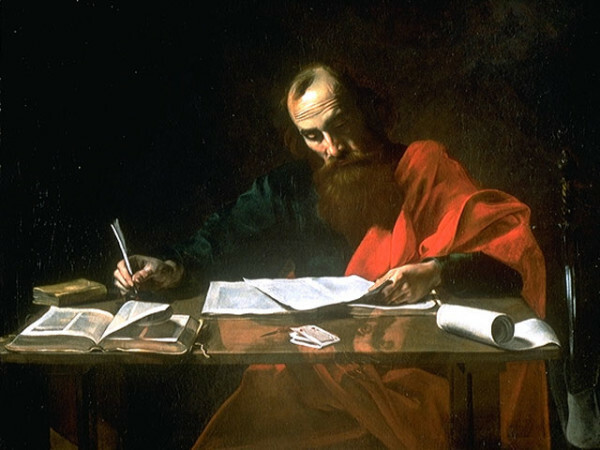 The entire Jesus movement would have faltered and gone extinct without the actions of Paul. This is a fact of history, because we know that there were two distinct denominations of early Christianity- one led by Paul, the other by James, Jesus’s brother. The James faction was completely annihilated during the Jewish War of AD 70 and ceased to exist. Only Paul’s ‘church’ continued after that time. Thus, it can be confidently stated that without the ministry of Paul, a man who never met Jesus, Christianity would have died in the First Century. Christianity was flailing by around the year AD 300, was just a minor sect, and was losing in its competition with various pagan religions, especially Mithraism. One of the reasons for this was Jesus’s failure to return as expected. Christians became disillusioned and dispirited waiting for a big event that, according to their scriptures, should have already happened. But in AD 312, after his miraculous military victory that he superstitiously attributed to a Christian prayer, the emperor made Christianity a state religion and broadcast this fact to the entire empire. Thus, Christianity, resurrected from its ashes, rose in prominence and summarily extinguished the competing pagan faiths. History is a fragile enterprise and when we look back it is interesting to see how things could have turned out differently. Remove any of these three men and Christianity would not exist Anchortoday.